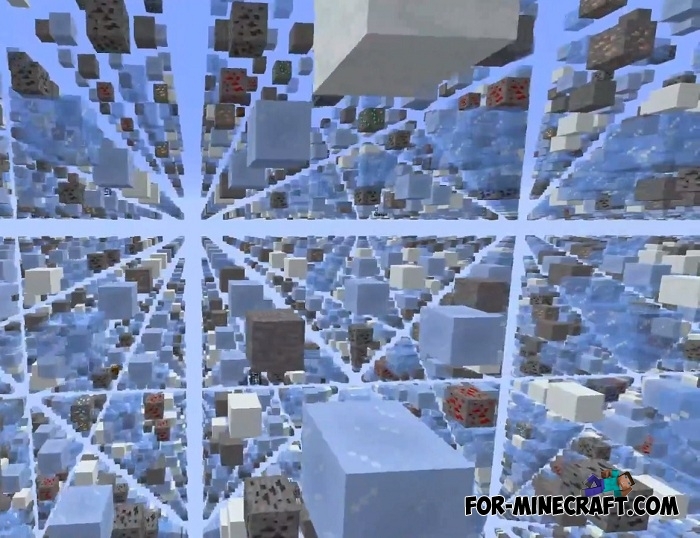 Each biome in which you once lived will become as if passed through a grater. It's impossible to imagine, it's enough to see once to understand what SkyGrid is. In this edition, the map consists of typical biomes: desert, ocean, mesa, mushroom and others. Their structure is the same - the blocks form a grid on which you will have to jump and in no case fall down. 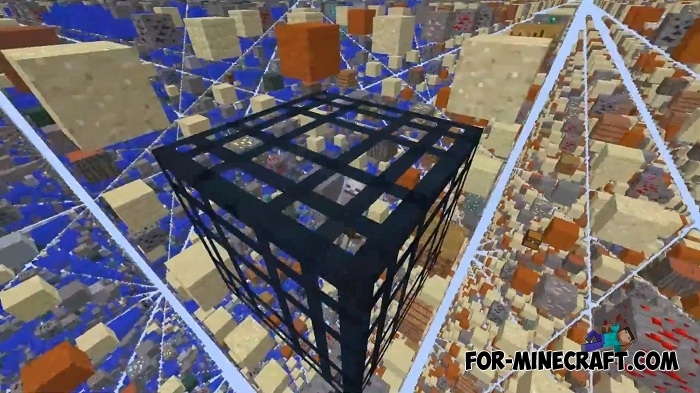 If you want SkyGrid to be simpler, then go to the Brutal SkyGrid map which also recently was adapted for Minecraft Bedrock Edition with all the features that are included in the Java edition. 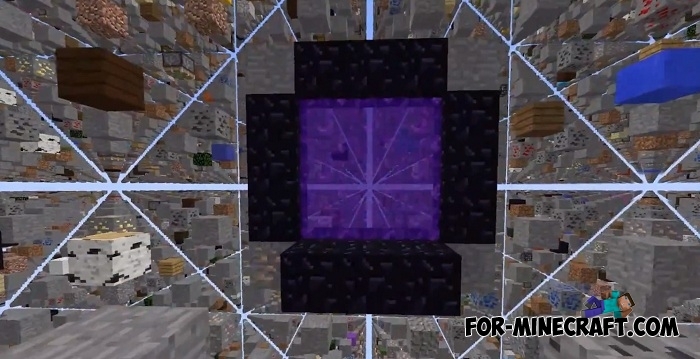 Defeating the ender dragon is the number one goal so do not just think about parkour. 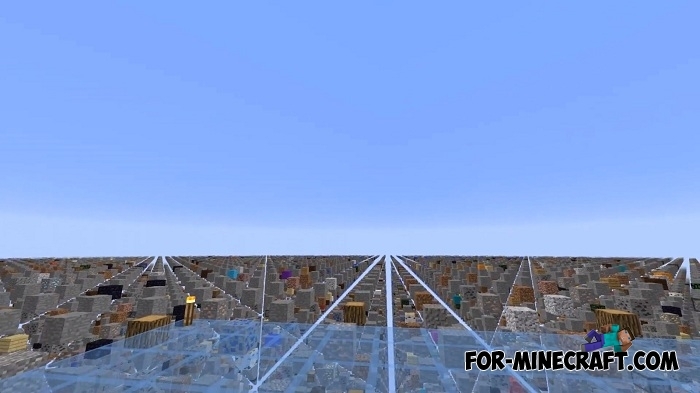 Brutal SkyGrid map for Minecraft Bedrock Edition 1.6Everyone has already forgotten what the real SkyGrid is and how it looks. In fact, SkyGrid is a brutal survival where every step you take must be..